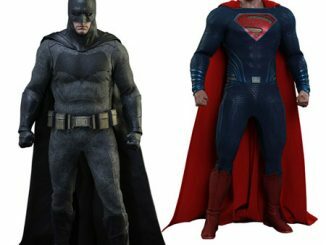 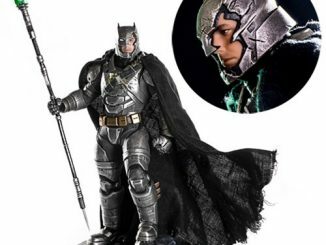 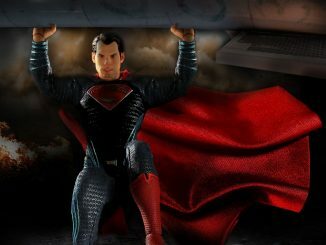 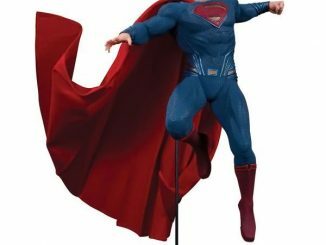 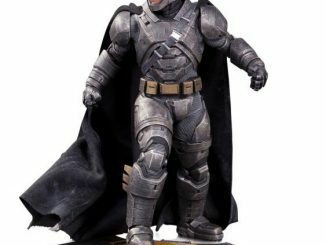 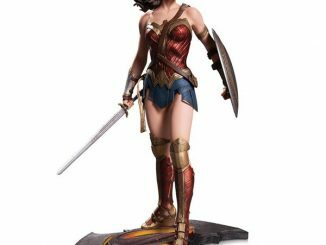 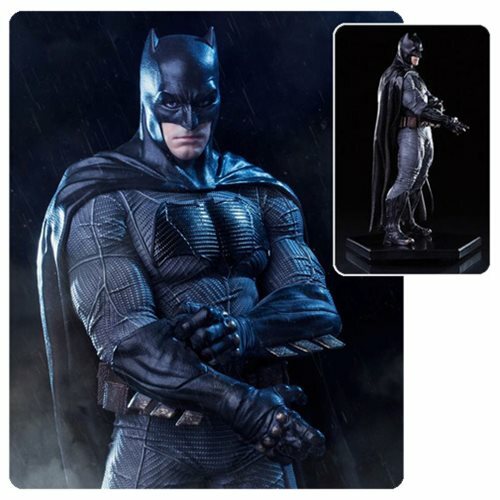 The Batman v Superman: Dawn of Justice Batman 1:10 Scale Statue is an amazingly detailed 1:10 scale model that is sure to impress you. 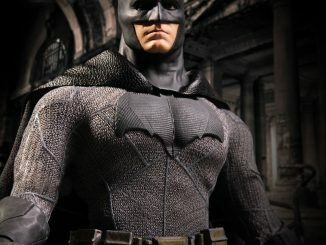 It is insanely detailed. 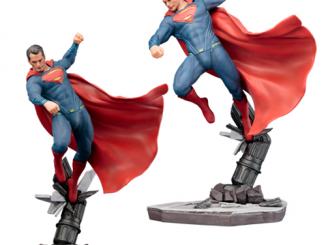 The hand-painted detailing and polystone base all look amazing. 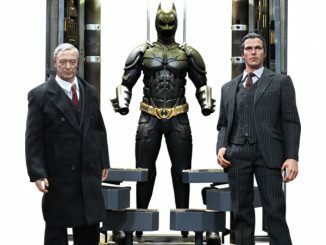 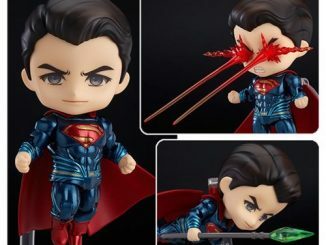 It is all modeled after the original movie references. 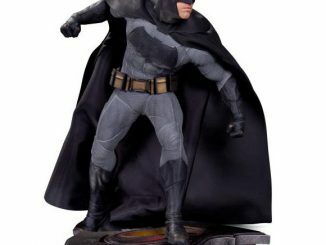 It comes with a base for display and measures about 7-inches tall. 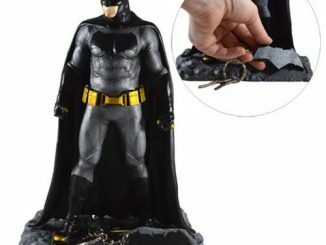 This one makes a great gift for Batman fans.